The objective of this network is to collect best practices and key achievements of each center, define big challenges, meet on regular basis, and align with other European initiatives, with the ultimate goal of defining the data-driven future of Europe. On Thursday, 30th November, Dr. Georgina Nugent Folan will present the paper “Data, Metadata, Narrative. Barriers to the Reuse of Cultural Sources” at the Metadata and Semantics Research Conference, Tallin, Estonia. 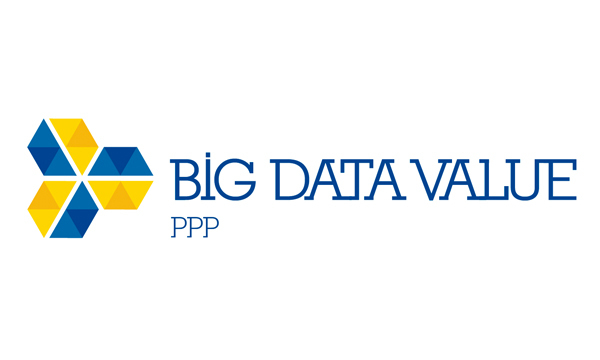 The agenda defines the overall goals, main technical and non-technical priorities, and a research and innovation roadmap for the European Public Private Partnership (PPP) on Big Data Value. AEGIS project is supporting the organization and dissemination of Track 30 in ECIS 2018 conference about Big Data for Public Safety and Personal Security Applications. AEGIS EC H2020 Innovation Action, aims at creating an interlinked “Public Safety and Personal Security” Data Value Chain, and at delivering a novel platform for big data curation, integration, analysis and intelligence sharing. More information about the track here. With the objective of assessing the economic value and potential of data sharing between companies in Europe, and to understand the success factors of data sharing between economic operators, the European Commission has launched a survey to gather information from companies that are either sharing data or re-using data. This survey is part of the first comprehensive study that has ever been carried out in Europe to ascertain the economic and innovation potential of data sharing. The survey is available here in different languages and will be open until November 11. Your involvement and participation in this survey are very important for the European Commission so that reliability can be conclusions can be drawn from a representative sample. 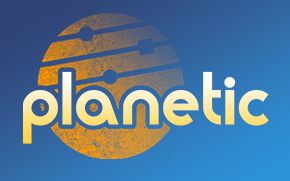 The Spanish Big Data Initiative (coordinated by PLANETIC, the Spanish technological platform for the adoption and dissemination of ICT) has generated a whitepaper about the positioning of Big Data technologies and needs at a national level. The document (only in Spanish so far) is available here and it is based on the European Strategy study around big data. It shows the different stakeholders, application domains and technologies, both offered and demanded, at Spanish level, stating also the innovation by sector and its expected evolution in near future. This document is concluded by showing the official data of big data projects presented in national calls. Find more information about this initiative and members below. 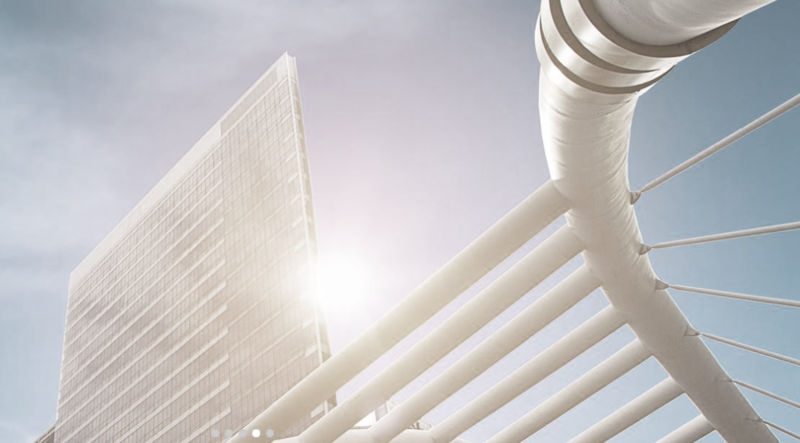 BDVe project will organize, together with BDVA and IDC, this workshop in Brussels (BDVA premises), with the objective of bringing together representatives of the digital economy, policy-makers, economists and Big Data experts. The BDVe 2nd GA project meeting took place in The Hague on 7 – 8 September 2017, at TNO premises, with the objective of review the status of the project and the different ongoing activities. 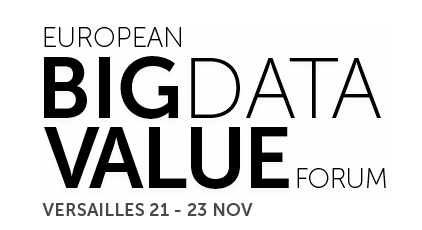 EBDVF 2017 jointly organised by the Big Data Value Association and the European Data Forum, will be held in Versailles, France (Palais des Congrès) from 21st to 23rd November 2017. Partners of BDVe project (Universidad Politécnica de Madrid) will participate in the International Annual Conference of the European Association of Institutes for Vocational Training, to be held in Valetta (Malta), from 4th-7th October 2017. The registration for The European Big DataValue Forum 2017 is now open! Data Pitch has just launched its open call and they’re seeking startups to apply for a place on their accelerator programme before the 1st October. The six-month programme includes equity-free funding of up to €100K, expert mentoring, legal advice and lots more. Plus the chance to tackle today’s big industry and societal challenges with data from some of Europe’s most forward thinking businesses. Applications are open here. Find out more about the Data Pitch challenges! 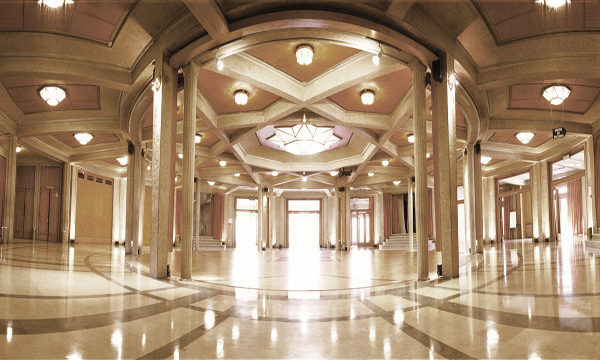 European Innovation Spaces (BDVA i-Spaces) are cross-organizational and cross-sectorial environments allowing Big Data challenges to be addressed in an interdisciplinary way and serving as European hubs for research and innovation activities. The BDVe consortium announces the composition and members of its Advisory Board. The task has been undertaken by focusing on the diversity and the quality of the members, with the ultimate objective of enriching the discussion and helping both the BDVe project and the BDV PPP to reach their objectives. TU Graz is offering an interesting professorship on (big) Data Management. Deadline is August 21st, 2017! Please find the description of the position in the following link. With the multiple objective of defining the governance structure of the PPP, launching its portfolio activities and knowing each other, the 1st PPP steering committee was held in Brussels last March 13th. The initial part of the meeting was devoted to explain the objectives of the PPP, the activities of the BDVA as private counterpart, the BDVe project and the Governance Structure of the PPP. During the second part all projects represented at the meeting made an overall project presentation, emphasising possible hints on potential collaboration activities at programme level. The kick-off meeting of the BDVe project took place in January 24-25th at SAP premises, in Paris. The partners had the opportunity to meet, discuss and exchange their views on the different aspects of the project. Work package leaders exposed their respective development activities, the objectives and the expected impact. Kimmo Rossi and Carola Carsten, from the European Commission, and John Domingue, from European Data Science Academy (EDSA), were invited to the meeting. Save the date for the European Big Data Value Forum! The European Data Forum is a key European event for industry professionals,business developers, researchers, and policy makers todiscuss the challenges and opportunities of the European data economy and data-driven innovation in Europe. Likewise, the BDVA Summit, has quickly grown into a renowned event for all stakeholders in the European data economy. The Data-Driven Bioeconomy project (DataBio) focuses on the production of best possible raw materials from agriculture, forestry and fishery for the bioeconomy industry to produce food, energy and biomaterials taking into account responsibility and sustainability. The TransformingTransport project will demonstrate, in a realistic, measurable, and replicable way the transformations that Big Data will bring to the mobility and logistics market. To this end, it validates the technical and economic viability of Big Data to reshape transport processes and services to significantly increase operational efficiency.